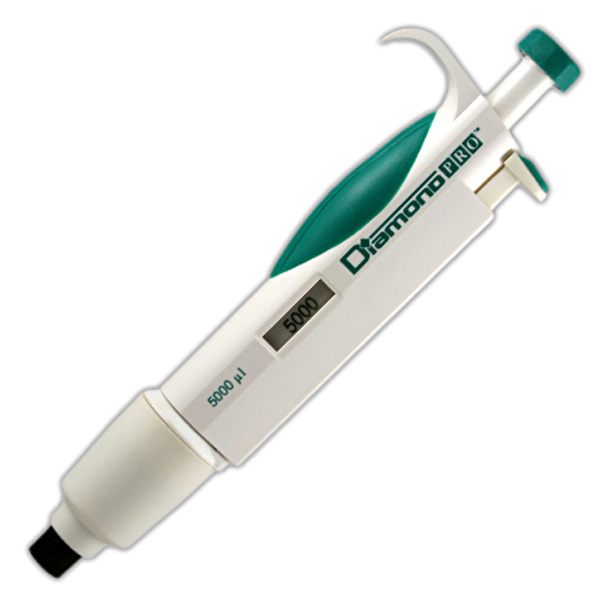 Our Diamond PRO Research micropipettes are designed with super soft thermoplastic elastomer grips that minimize fatigue of hands and fingers. 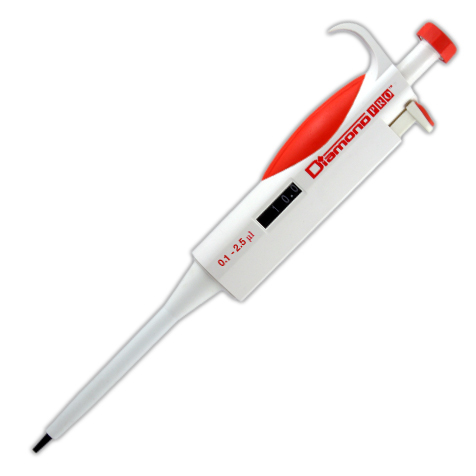 The unique padding not only reduces thumb stress, but also minimizes the transfer of body heat to the pipette, resulting in consistant accuracy. 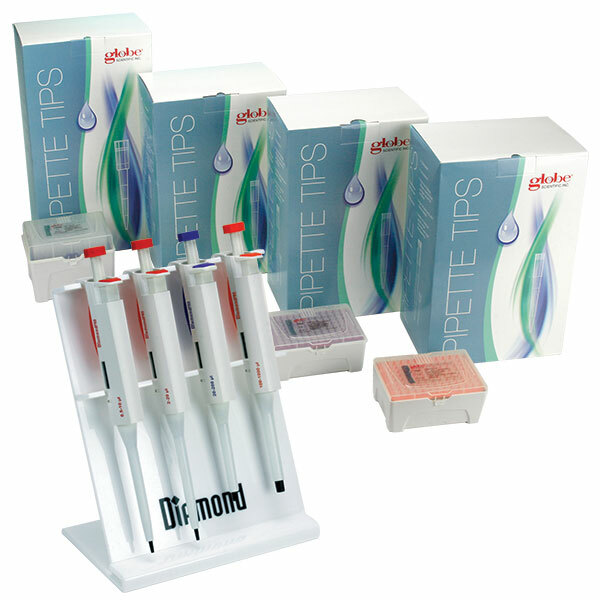 All Diamond pipettors come with a certificate of calibration, a recalibration tool kit and a full one year warranty.